REMINDER: Our 515PM and 615PM classes are CANCELED today. Happy Halloween! Travis Howard can’t miss! He’s wearin that rope out. Travis takes it to the next level in and out of the gym daily. He lives and loves to go hard. 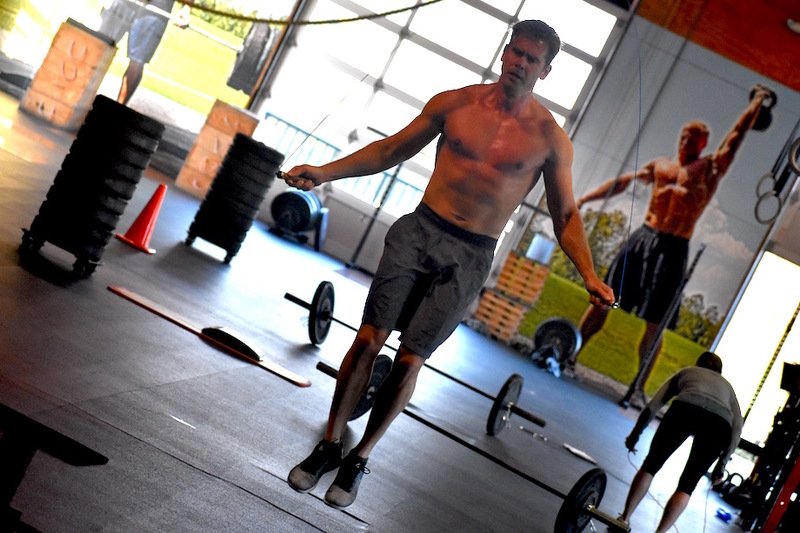 Good people make good CrossFitters and Travis is proof. Keep up that grind in and out of the gym buddy! Travis is da mah! Keep it up dude! Man… not mah.. that’s just weird..
There’s my Trav! Always committed and working hard in every area of his life. Proud of you boo.